Our working week finishes early this week, as tomorrow we make the long drive to Denmark for the Easter holiday. 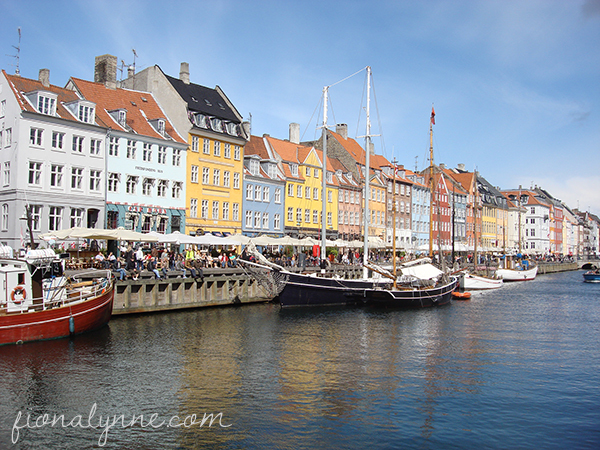 We’ll be in Copenhagen over the weekend catching up with lots of friends (one couple whose baby is due this weekend!) and then onto Bornholm on Monday evening to spend the rest of Holy Week with Rasmus’ family there. We’ve not been to Copenhagen in a year, and to Bornholm since last Christmas, so we’ve been looking forward to this trip for weeks. I’m excited too because this weekend I will meet my Danish teacher for the first time. We’ve been having lessons via skype for the last 18 months or so, but since she lives in Italy and I live in Luxembourg, our paths haven’t yet crossed. Until now. We’re meeting for lunch on Sunday! I’ve written before about how learning a language is actually an emotional experience for me, as it feels so connected to relationships, to role, to my place in this community. Speaking Danish with Rasmus now feels very natural (although not yet habit, we’re working on that) but speaking Danish with other Danes? That requires a little more bravery. It’s not just me, I know. I hear it from other language learners, that they fear to speak and make mistakes, be laughed at, or misunderstood. Especially, when learning as an adult. I even have friends who are nervous to speak to their language teachers! Life is wonderfully formed so that we are always learning, always beginning again, always discovering. But there’s a sense in which we sometimes feel we have to hide the fact that we’re all learners. We work hard to appear proficient, we fake it till we make it. And so when we’re stuttering out the first few phrases of Danish or French or Zulu, they feel cumbersome and heavy in our mouths and we feel our beginner status stamped across our foreheads. Bravery, then, is daring to speak. Daring to attempt the words and phrases when we’re not certain they’re completely right. Risking others realising we are beginners, in order to progress. Allowing a little humility in, and accepting correction and advice. In a society that expects perfection, this is brave. And if we can learn this bravery and humility in speaking, how much more could it impact our lives? To be open to accepting help and support from others when we need it. To embrace being a learner and a beginner and really enjoy the process rather than fearing it. To learn an attitude of openness, to be able to say, this is who I am and I’m enough.